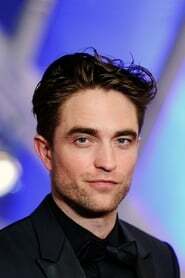 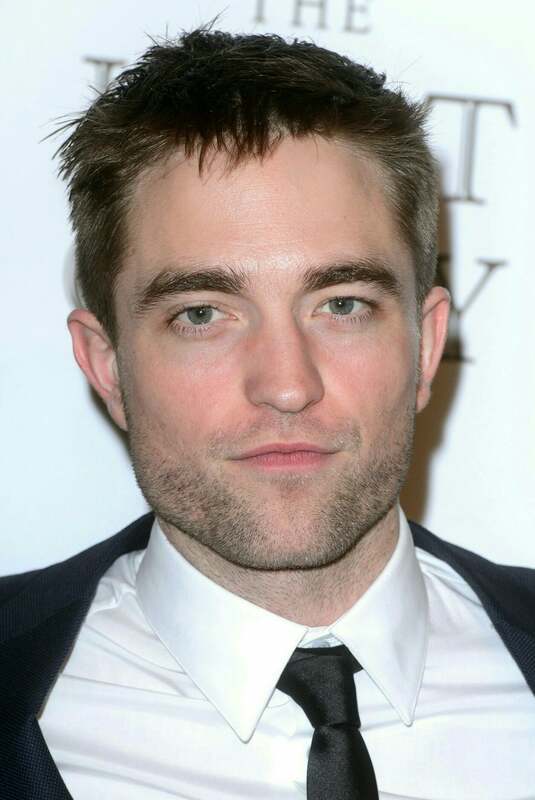 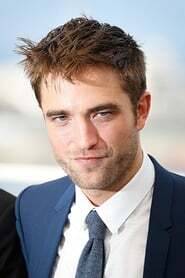 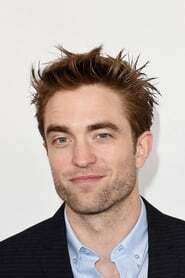 Robert Douglas Thomas Pattinson (born 13 May 1986) is an English actor and grew up in Barnes, London, England. 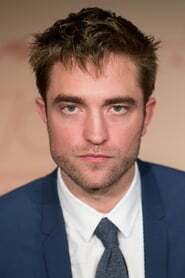 After starting to act at the local theatre club at the age of 15 after his father convinced him to attend because he was quite shy, he first became known to a wider audience portraying Cedric Diggory in Harry Potter and the Goblet of Fire (2005). 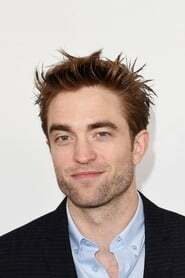 At the age of 22, the role of vampire Edward Cullen in The Twilight Saga films (2008 -12) brought him to unexpected worldwide stardom. 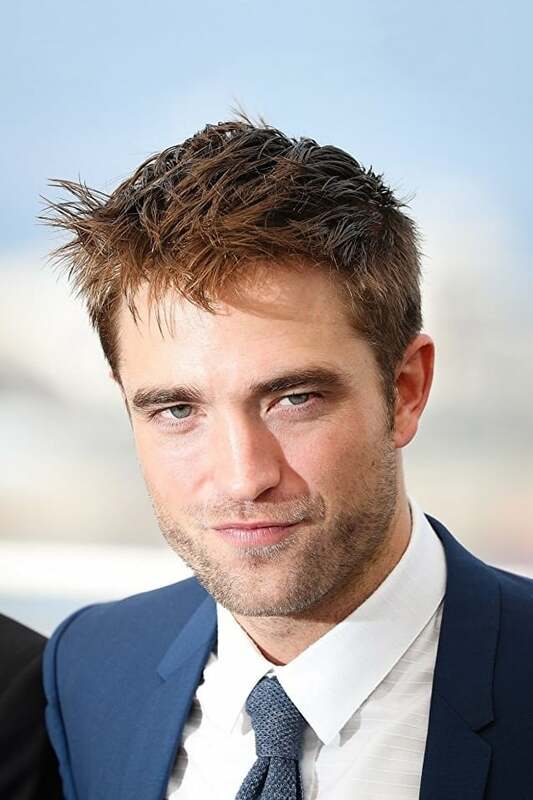 With Pattinson being a big cinephile, he since than starred in mostly independent films from respected auteur directors, such as Cosmopolis (2012), The Rover (2014), The Lost City of Z (2016), Good Time (2017), High Life (2018) and The Lighthouse (2019).